ROBOTECH Srl is an academic spin-off company of Scuola Superiore Sant’Anna of Pisa, Italy. 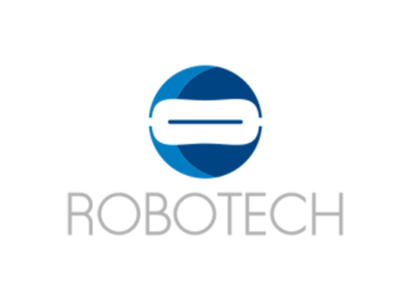 Founded in 2004, ROBOTECH is a SME and R&D company in the field of Service Robotics and its competencies are in the design and development of Service Robots and automation solutions for specific applications, electronics, and embedded voice recognition solutions. ROBOTECH was awarded in 2008 with the “Fifth EURON/EUnited Robotics Tech-Transfer Award” and in 2010 carried out in Peccioli, Italy, the testing of DustCart, the first and sole worldwide outdoor robot tested with real users in a real urban environment to provide the door to door separate waste collection service on demand.